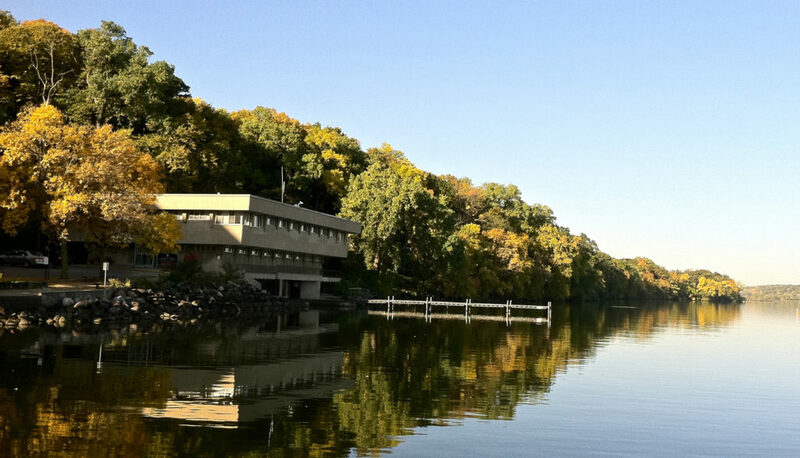 The Center for Limnology (CFL) was established in July 1982 to coordinate, conduct and facilitate research, teaching and outreach on freshwater ecosystems at University of Wisconsin-Madison. The Center grew out of almost one hundred years of limnology at the University initiated by E.A. Birge and Chancey Juday, who founded limnology in North America through extensive descriptive and comparative studies. Our roots were further developed by Arthur D. Hasler, who led the way in experimental limnology and facilitated four decades of aquatic studies at Wisconsin. Our present program builds on these approaches and has expanded to include long-term studies, synthesis, modeling, Great Lakes research, and application to resource management and environmental issues. 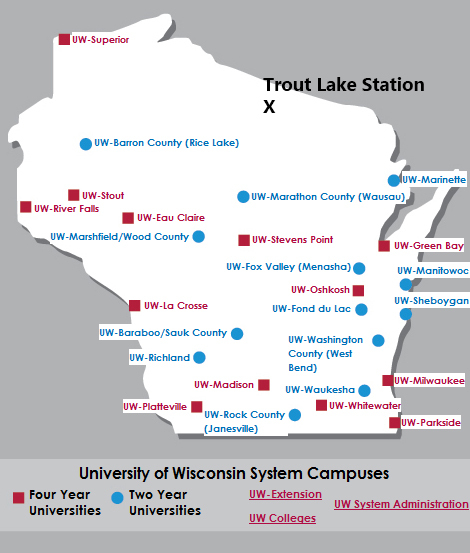 The CFL is UW-Madison’s window on freshwater resources through the Hasler Laboratory of Limnology on the shore of Lake Mendota in Madison, and Trout Lake Station on the shore of Trout Lake in Vilas County in northeastern Wisconsin. 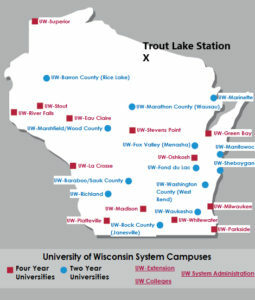 Trout Lake Station is located in a region of the state that is particularly underserved by the UW system (see map to left), and thus provides a vital connection between the general public and UW-Madison. The fact that lakes and rivers underpin the tourism and natural resources-based economy of this region further increases the importance of Trout Lake Station within this region. The CFL focuses on freshwaters of the state, including the Great Lakes and inland lakes and rivers. Moreover, we play a significant leadership role in freshwater research around the world. CFL’s research portfolio addresses significant applied questions about fisheries, invasive species, climate change, pollutants, harmful algal blooms, and other societally-relevant issues related to freshwater. As a result, our work is often of interest to decision makers, mission agencies and the general public. Outreach, communication and public education about freshwater resources are increasingly vital components of our program. 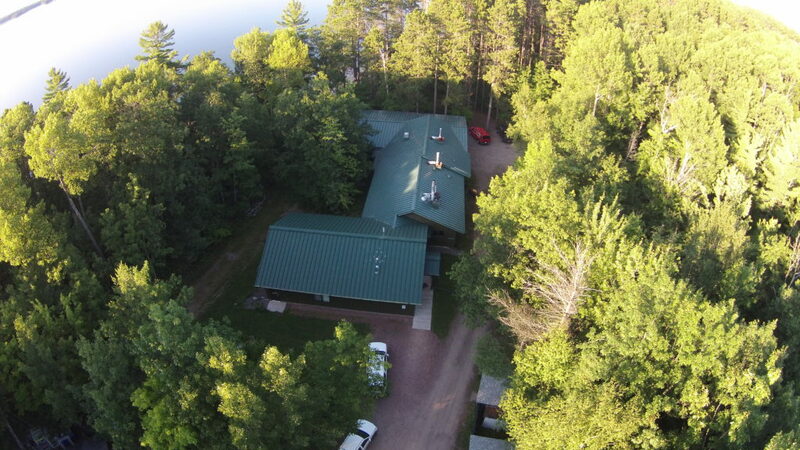 The Center for Limnology’s mission is to exemplify The Wisconsin Idea by providing new knowledge and information on aquatic ecosystems through research, education, outreach and public service; and to facilitate and support research and teaching based around facilities at the Hasler Laboratory of Limnology and Trout Lake Station. The Center for Limnology’s vision is to provide local, national, and international leadership and maintain excellence in the fields of limnology, aquatic ecology, and ecosystem science.